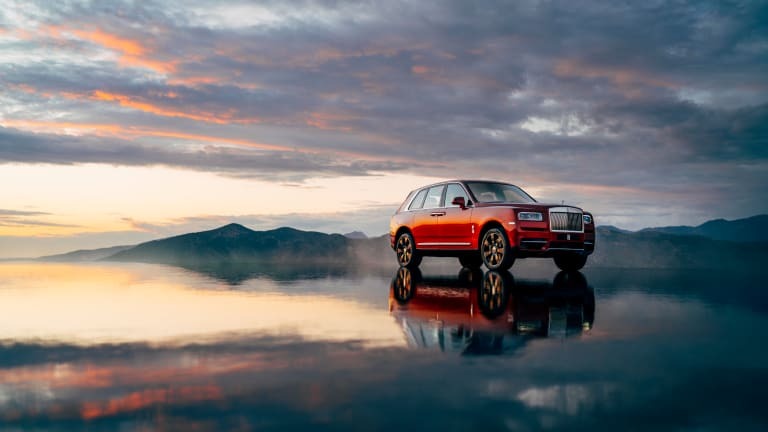 Say hello to the Rolls-Royce Cullinan, a stunning new ride made for effortless, hyper-opulent off-road travel. 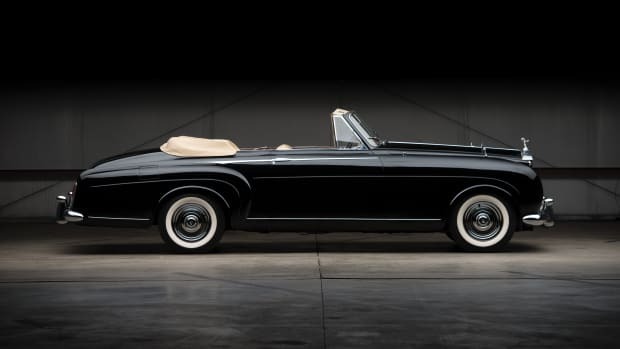 Purists be damned. 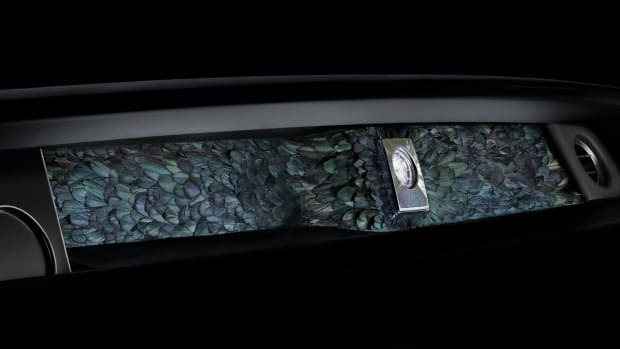 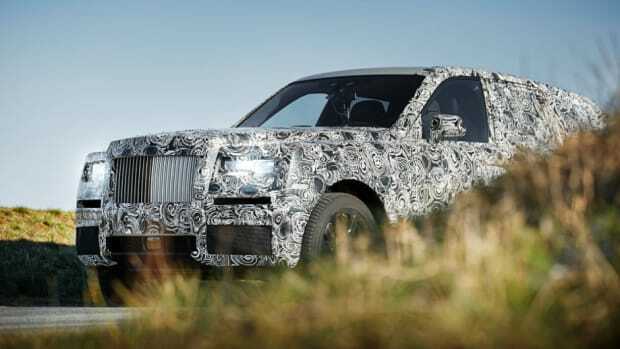 Appropriately named after the largest diamond ever discovered, which now resides in the British Crown Jewels, the anticipated all-terrain vehicle features a design unlike anything on the market, suicide rear doors and all. 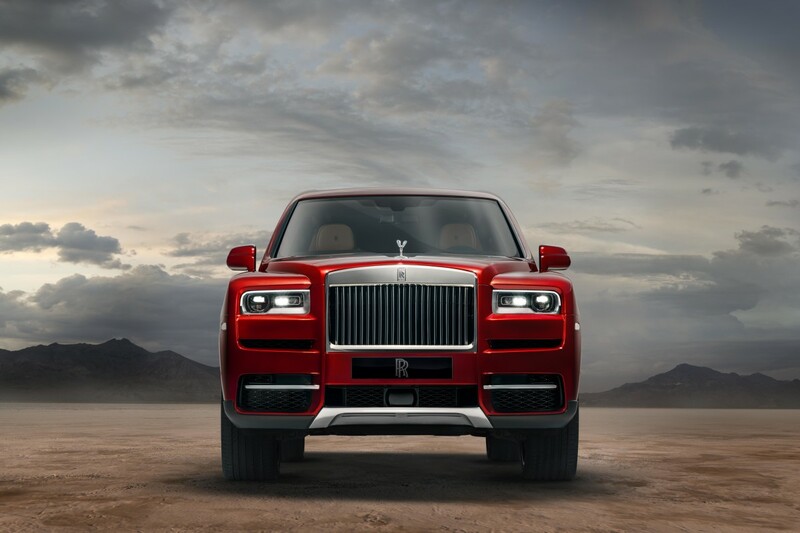 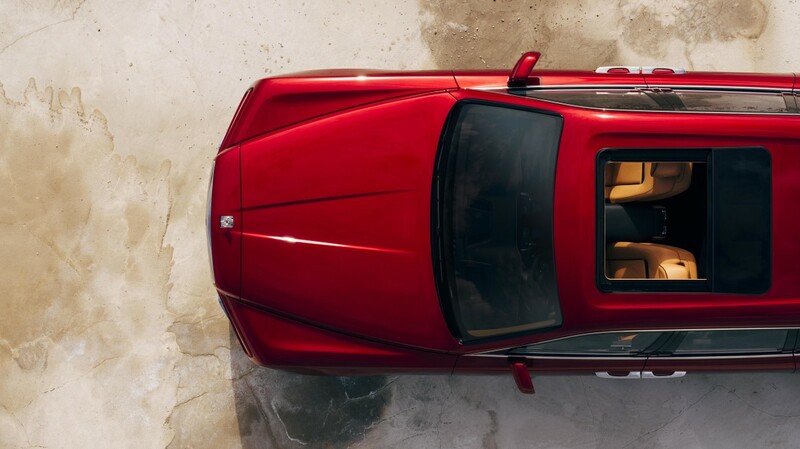 And it's not just for family-oriented driving, either, the super-luxury SUV has been "tested to destruction" all over the planet and packs an all-new all-wheel drive, all-wheel steer system along with a 6.75 litre twin-turbo V12 Rolls-Royce engine. 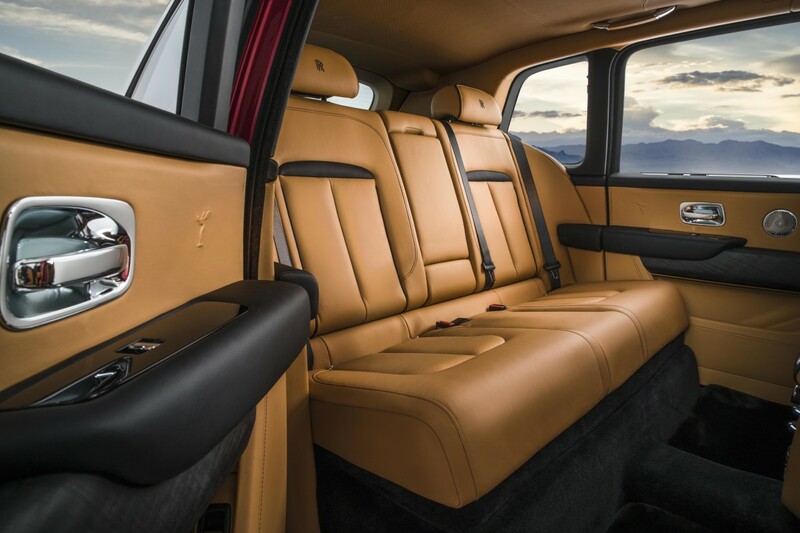 You probably don't want to take this up rocky mountains and through desert dunes, given the $350,000+ price tag, but you could.